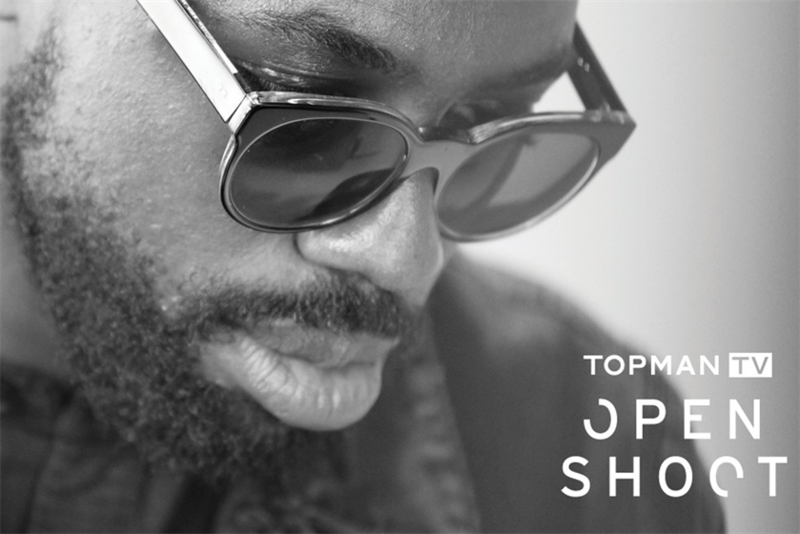 Topman has partnered with Mercury Prize nominee Ghostpoet to launch Openshoot, a YouTube project to crowdsource ideas for his next music video. Launching this week, Topman will invite young creative talent to submit their ideas for his upcoming single, X Marks the Spot. 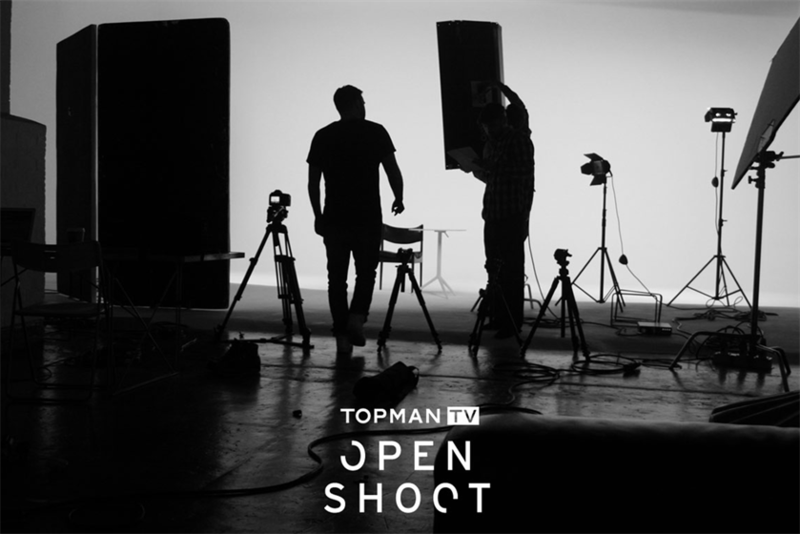 Entrants can upload snaps or films via Topman’s website, then tag their entry #Openshoot on Twitter or Instagram. Topman will collate the ideas and then use them en masse as part of Ghostpoet’s video, which will go live on its YouTube channel on 13 March. 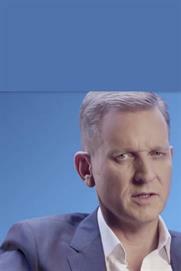 The campaign was conceived by Livity.